I would love to try their Steak & Lobster Feast along with that Red Velvet Cake! That would be great, lol. My favorite item is the Boneless Spiral Sliced Ham. 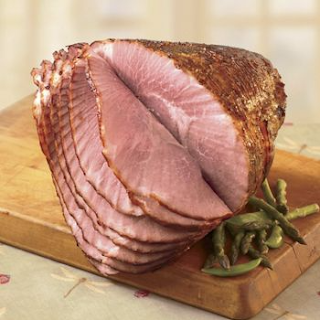 My favorite of their Christmas items is the boneless spiral sliced ham.